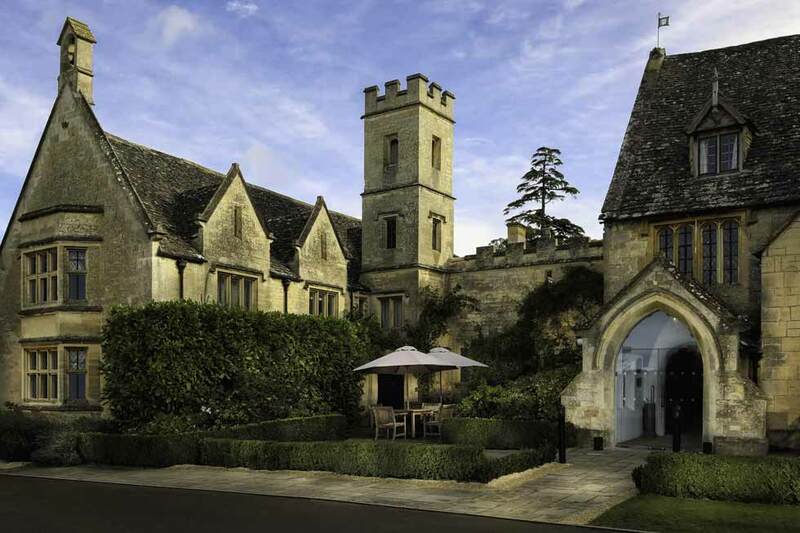 Set in Cotswold countryside, Selsley Manor is a magnificent English country estate with a luxury spa, fine dining and beautiful grounds. The estate is situated next to the famous Cheltenham Racecourse, and offers 5 star luxury and refined country living with impeccable service. The spacious bedrooms feature luxurious bathrooms with fluffy bathrobes and toiletries, flat-screen TVs, iPod docks and free Wi-Fi access. There is an Indian-themed spa, which features a sauna, steam room, hydrotherapy pool, outdoor heated pool and fitness suite. Indulge in modern British cuisine and fine wines in the 3 AA Rosette restaurant, or alternatively dine in any of the beautiful private dining rooms, reception rooms or the “Horse Box” Brasserie and Bar for a more informal setting. You can enjoy the exclusive use of this stunning estate or simply host a celebration in one of the function rooms, making it a perfect venue for country house parties, weddings, corporate away days or team building, with a plethora of activities available. 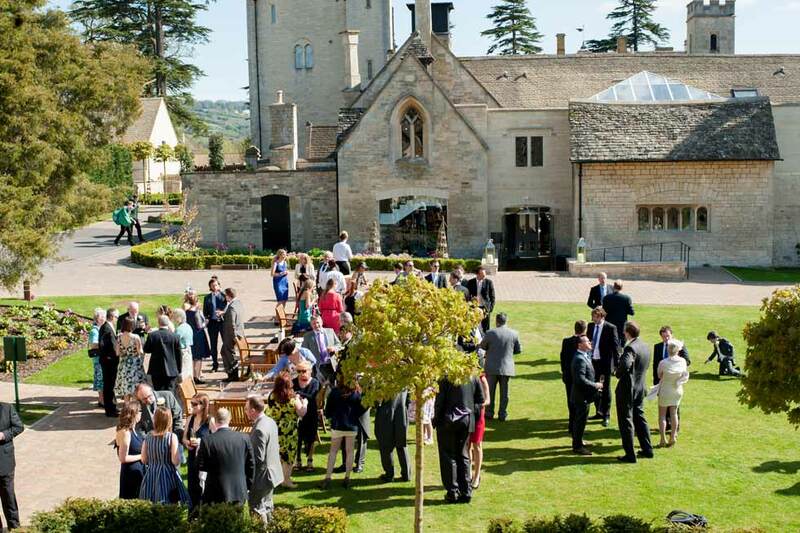 Selsley Manor is stunning historic country residence set in a private 90 acre estate on the outskirts of Cheltenham, overlooking the famous Cheltenham Racecourse. The main house dates back to 1500, when it was constructed as a private house, and was eventually sold to the 1st Earl of Ellenborough who completed the house as it is seen today. The Estate was purchased in 2007 by the current owners, who began an extensive restoration project to return the house and grounds to their former glory, with no expense spared in ensuring this stunning estate offers a truly indulgent experience. 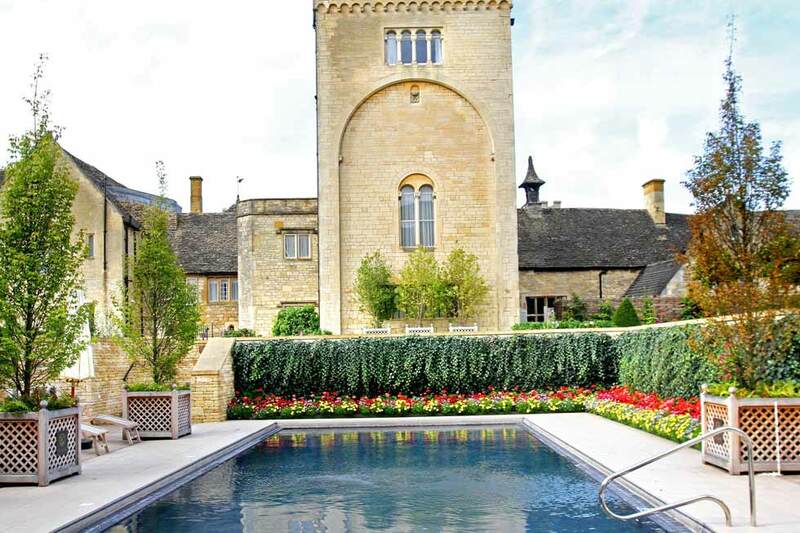 Selsley Manor is one of England’s finest country estates, set in large private grounds in the Cotswolds. 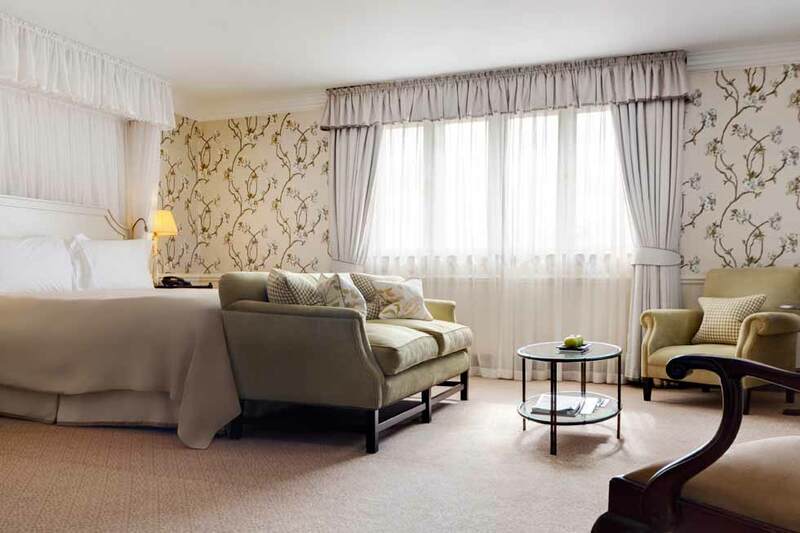 Enjoy 60 elegant and luxurious en-suite bedrooms, along with beautiful interiors and magnificent reception rooms, all furnished to the highest of standards. You will also enjoy a private heated outdoor swimming pool, a spa with jacuzzi and steam room, a croquet lawn and extensive gardens. Click here to discover the reception rooms, bedrooms, leisure amenities and grounds at Selsley Manor…. View the beautiful photographs of this elegant country venue here, including luxurious bedrooms, magnificent function rooms, lavish dining rooms and stunning grounds. 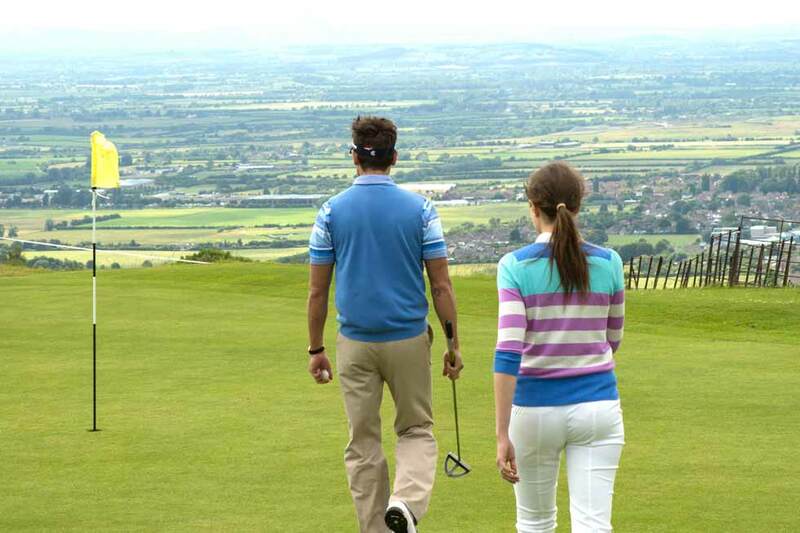 Selsley Manor is set in beautiful countryside just 10 minutes from the beautiful regency town of Cheltenham in Gloucestershire, around 2 hours’ from central London, 1 hour from Birmingham and 50 minutes from Bristol. The nearest train station is Cheltenham Spa around 10 minutes’ drive away, with direct services to London Paddington in 2 hours 5 minutes. The sweeping driveway past majestic trees and overlooking rolling pastures sets the scene, as the beautiful honey-hued building glints in the afternoon sun. Selsley Manor is surely one of the most beautiful estates in this most beautiful of regions, and the interiors do not disappoint either. 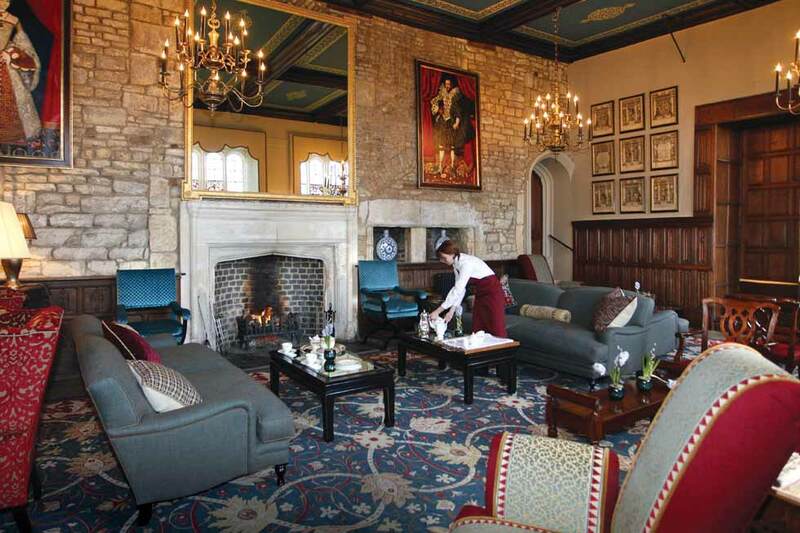 With butlers to whisk bags away on arrival, a warm reception and a veritable army of staff to discretely attend to every need, you can be sure that a stay here is going to be every bit as special as the building itself. 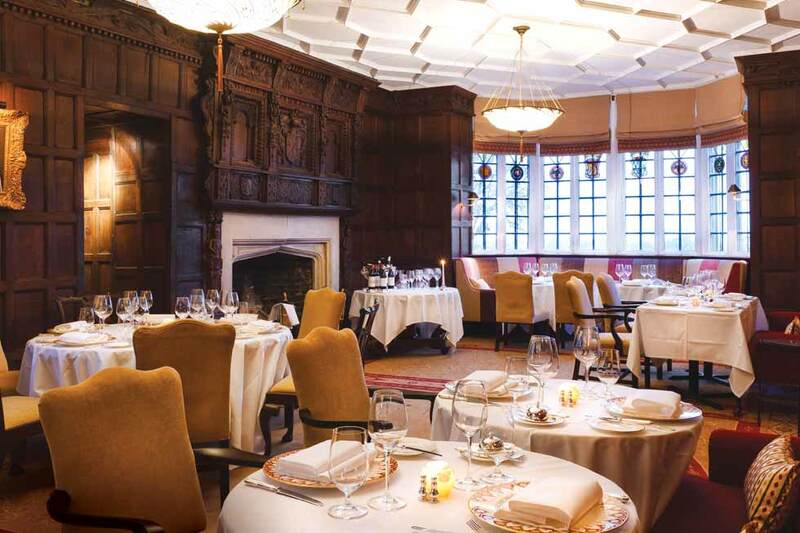 The food and drink here is divine, with an award winning chef and a fabulous cocktail list you are sure to find the recipe for an indulgent escape! 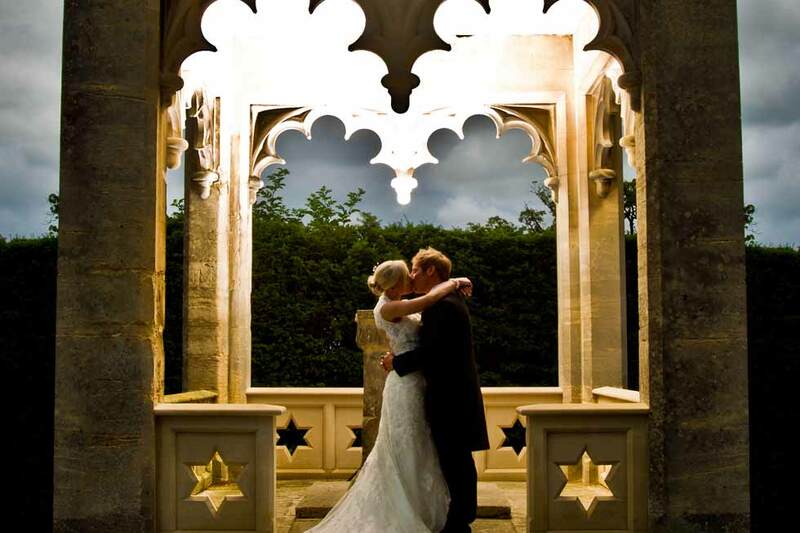 Selsley Manor is the perfect choice for celebrations and events in stunning surroundings with impeccable service.